This entry was posted on February 4, 2012 by Shahd Abusalama. 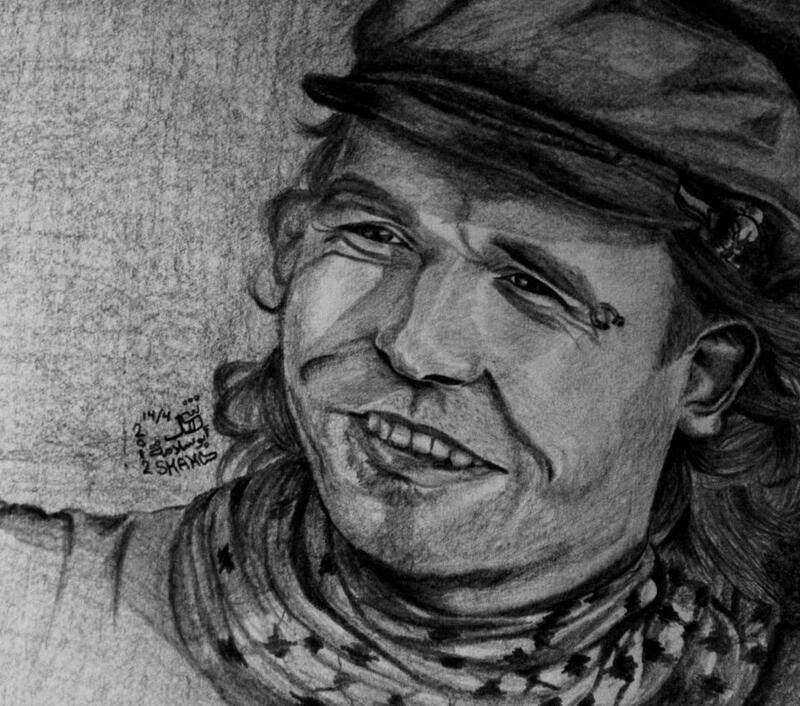 It was filed under My Drawings, Reflections and memories and was tagged with Cast Lead, Gaza, Gaza siege, Ismael Abusalama, Israeli Occupation, Vittorio Arrigoni. You’re just AWESOME Robby! I can’t wait to meet you in person! Loved this story! Lucky you got to meet him. God bless you and we will all keep his memory alive some how. Happy birthday vittorio and we promise to stay human. I wrote it with tears falling out of control! a very touchy article, you made me cry eventough I have never met you nor Vittorio,, and a beautiful drawing as well..
you are very lucky to have known him.